Ok, admittedly PeopleTracker does not have a ‘sprinkling of science’ as stated in our tagline. That’s because it was built before science was invented. 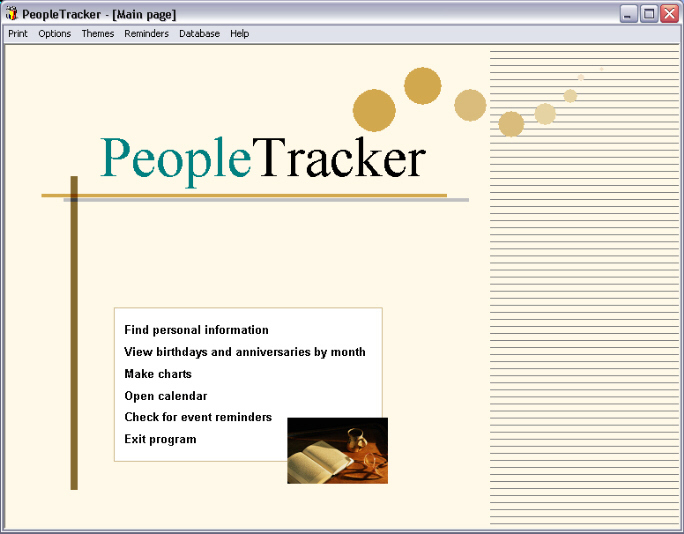 But seriously, although it’s somewhat old, PeopleTracker runs fine on all versions of Windows. 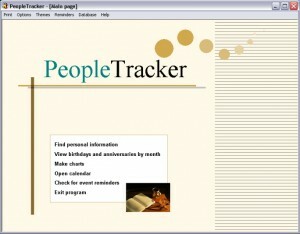 PeopleTracker helps you organize your crazy-busy life. This app is free and yours to use as you please. NOTE: The app’s Help files may not open in Win 7, 8 or 8.1 unless you have WinHlp32.exe by Microsoft installed. Go HERE to download and install. The Help files do not work in Win 10. In any case, you can simply email for assistance. But you probably won’t need to.